Artfully sculpted amid acres along the Swift Creek Reservoir, RounTrey is first and foremost defined by its sense of community. Award winning public schools including, Swift Creek Elementary, Tomahawk Creek Middle School and Midlothian High School, provide the highest quality education in the country. RounTrey on average, is only a 25-minute drive from downtown Richmond. 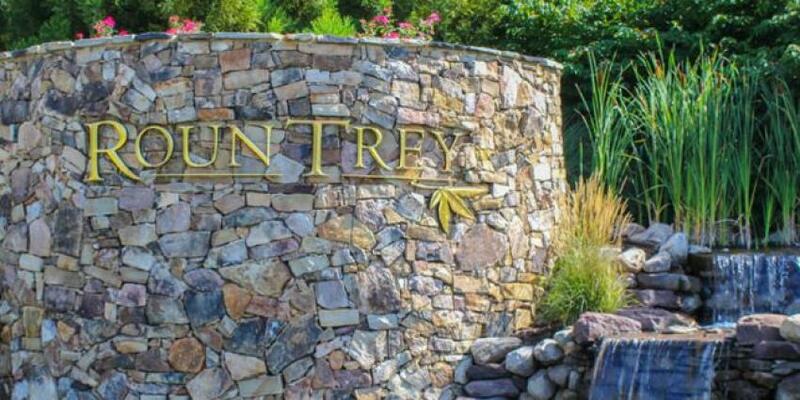 RounTrey’s exceptional location is close to everything. St. Francis Medical Center is a state-of-the-art medical facility that is just minutes away. RounTrey is surrounded by an abundance of dining, entertainment and shopping conveniences, including Commonweath Center, Westchester Commons, Short Pump Town Center and Stony Point Fashion Park. 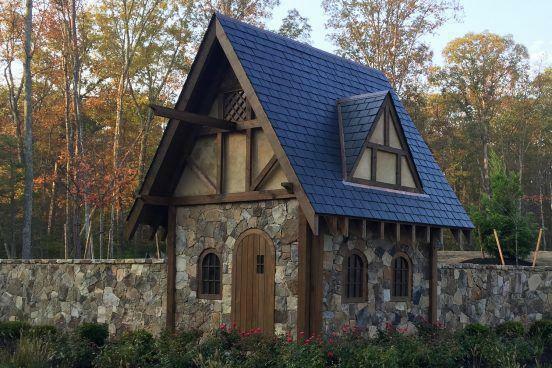 RounTrey embraces unique architectural standards rooted in true craftsman-style homes. With rich color palettes and varied materials, the homes of RounTrey stand as individuals, but are united in their independence of style. Pair this with the finest builders in Richmond, and you have a recipe for an architecturally riveting community…RounTrey. NewMarket offers a wide range of home styles with innovative floor plans built for you by our exclusive preferred builders. There’s nothing like NewMarket in the area. 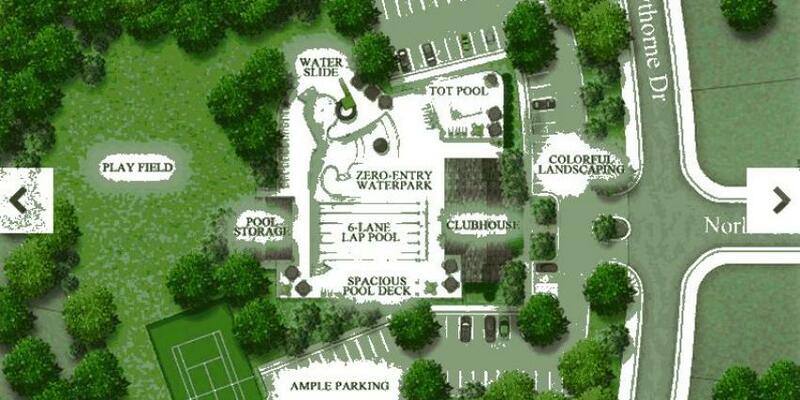 And there’s nothing like the lifestyle, activities and amenities you will enjoy here. The heart of RounTrey lies within our homes, so we have selected premier, customer-focused builders that are known for creating character-filled residences. 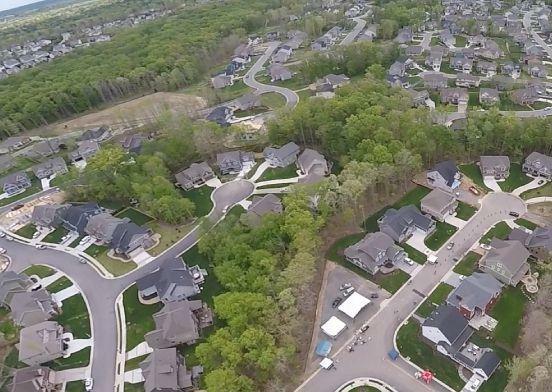 Every home is thoughtfully designed to preserve the natural beauty of RounTrey by incorporating features that will enhance the overall community. 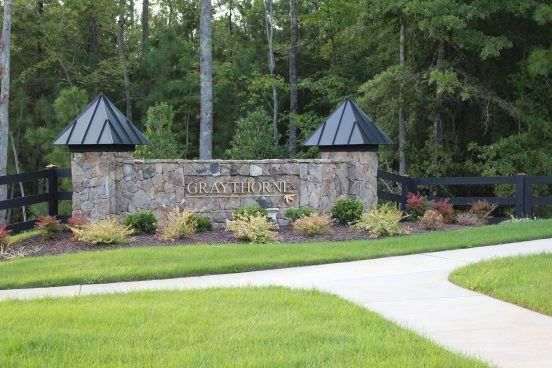 Graythorne offers waterfront amenities, a dog park, and the soon-to-be-completed Clubhouse!